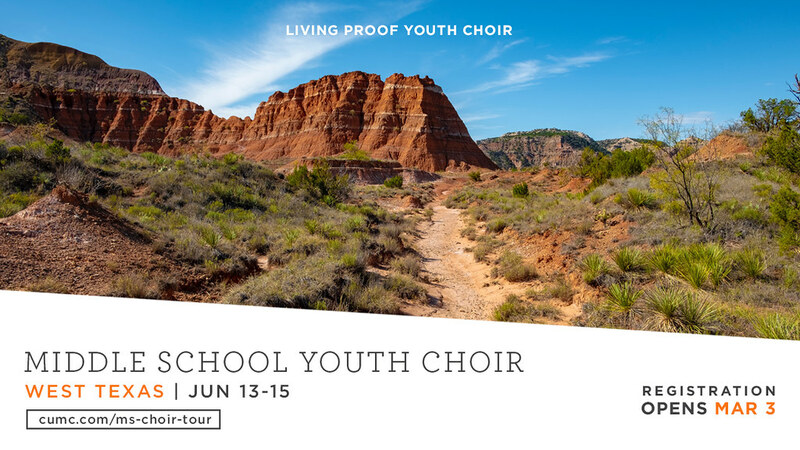 If sharing God’s love through singing sounds exciting and you are in 6th to 12th grade, join us for Living Proof Youth Choir! Have no fear, we hold no auditions for our choir. Everyone is welcome! 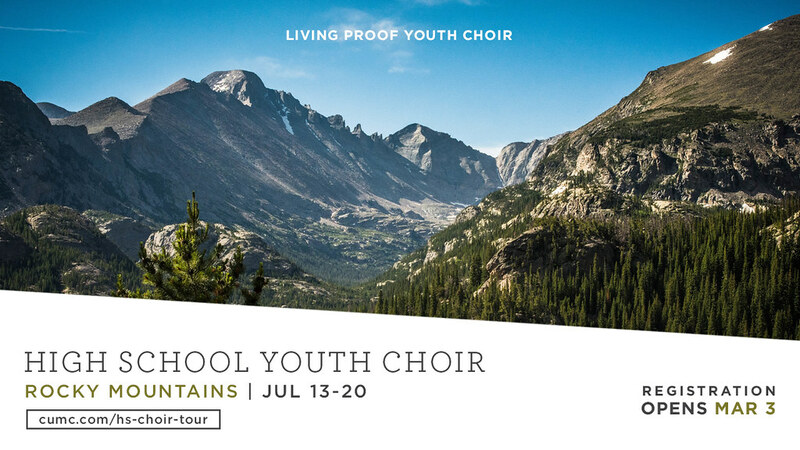 LPYC regularly sings for the 8:45 AM Sunday worship service in addition to many other concert opportunities in the church and community throughout the year. 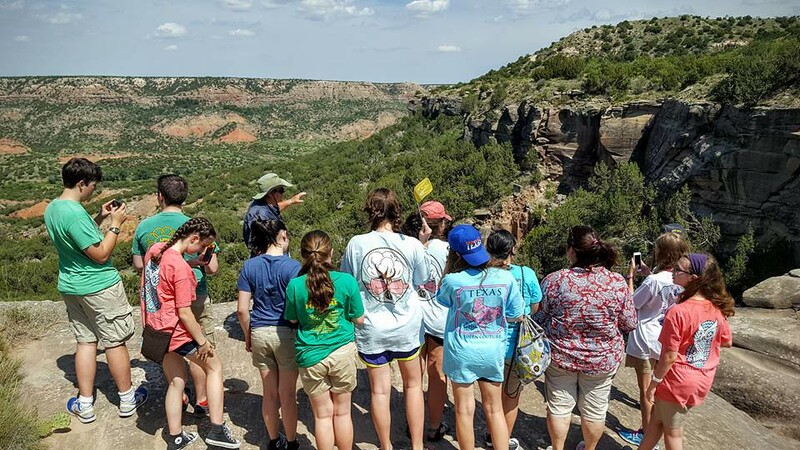 Youth also have the opportunity to participate in Broadway Cafe and choir tours. the Living Proof Youth Choir, all while enjoying some decadent desserts! 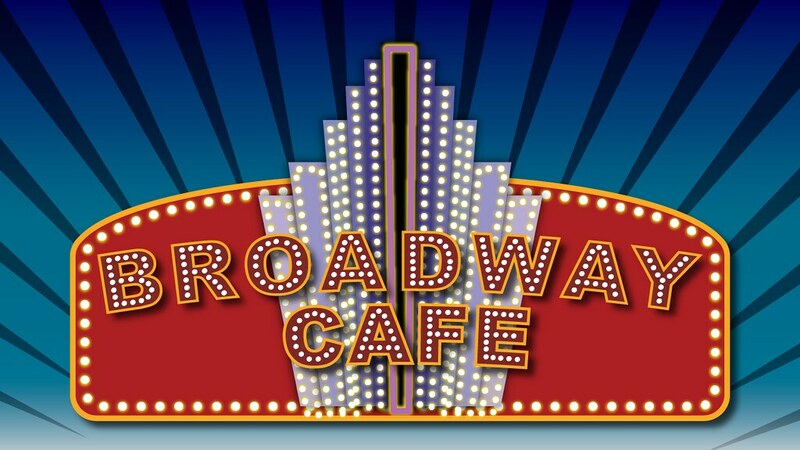 Broadway Café is LPYC’s only fundraiser each year and the proceeds enable this ministry to reach into the local community and far beyond. The money raised will support our Summer Choir Tours. 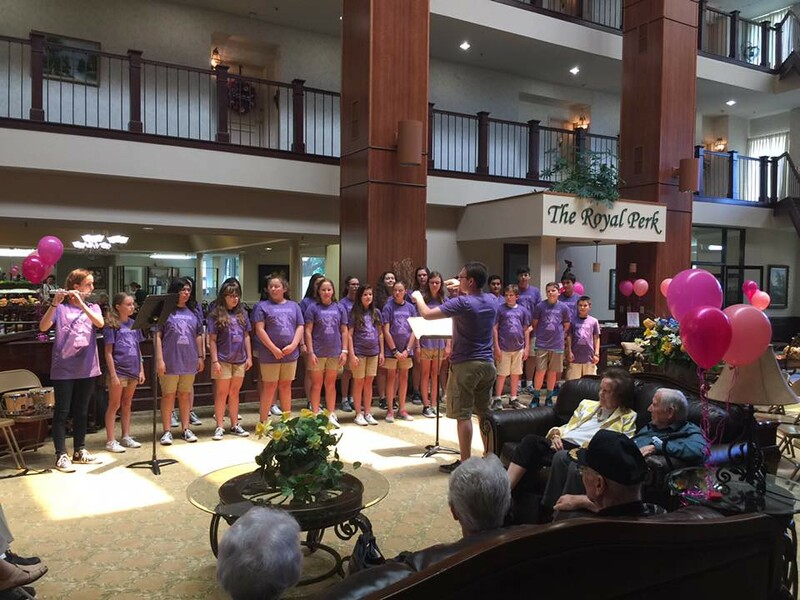 LPYC travels across the country to sing in churches, retirement homes, children’s centers, homeless shelters, and other venues. 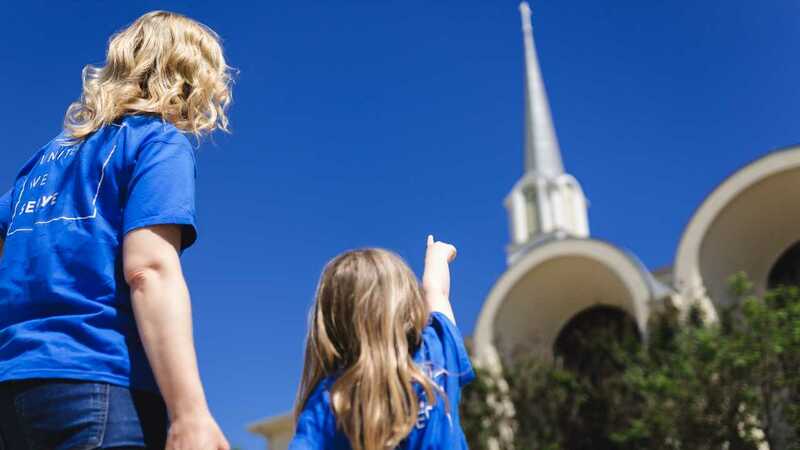 Online registration will open March 3.